The following home composting initiatives are coordinated by the Saskatchewan Waste Reduction Council (SWRC) on behalf of the City of Saskatoon. Want to start backyard composting, but not sure how? Read the Compost Bins: How-To Guide. View the Composting in 60 Seconds video series. Access information on the SWRC’s composting page. Visit the SWRC’s composting page. Residents may subscribe for the Green Cart program to have food and yard waste collected from their curb. Saskatoon’s east and west side Compost Depots accept residential yard waste and jack-o-lanterns, free of charge. Every year, temporary Christmas tree drop-off sites are set-up around the city. 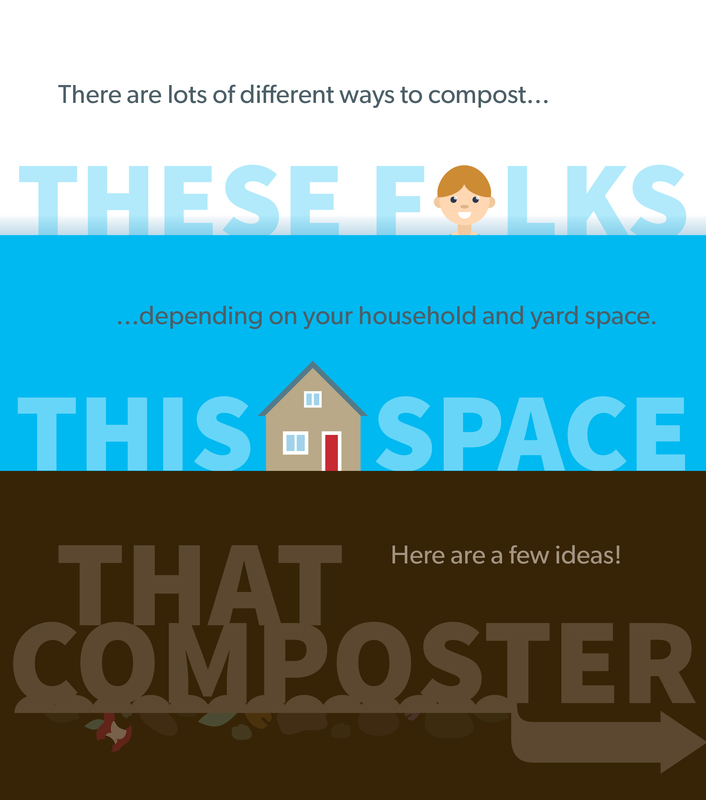 What’s your home composting style? 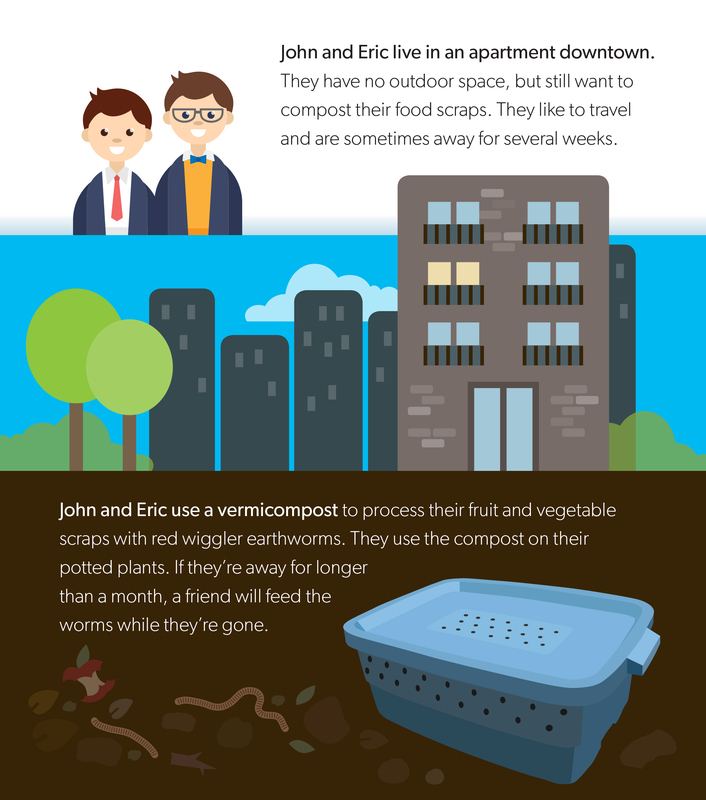 There are many ways to compost at home. 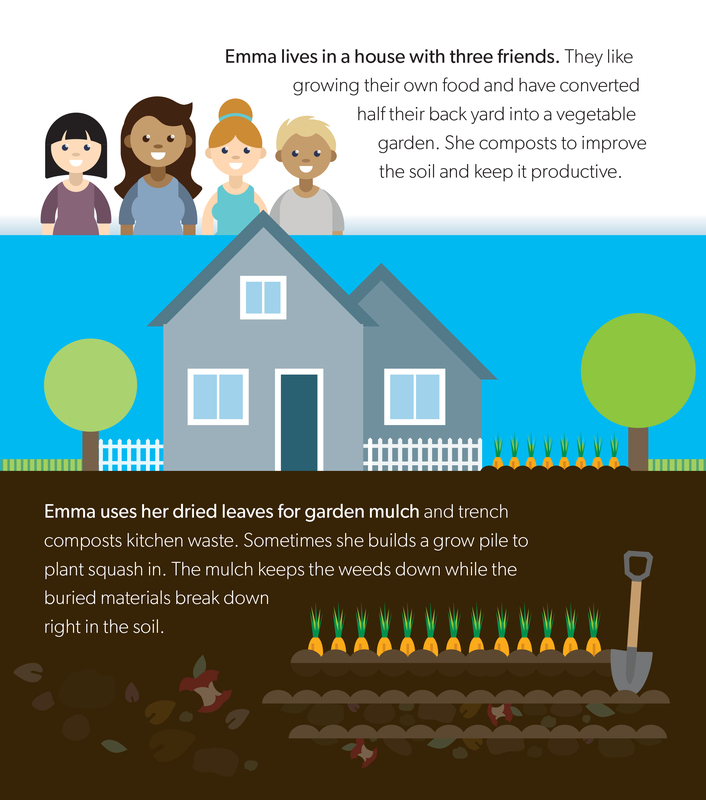 Find out what kind of backyard or indoor compost method(s) will work best for you by taking the "What's Your Composting Style?" Quiz. We offer $20 rain barrel and compost bin rebates to city residents. Households are eligible for one rebate per item per year. Institutions, schools, community gardens, and businesses are also eligible, as long as the items are used for educational purposes. Rebates are administered by the SWRC. To apply, please fill out the rebate form. Rebate submissions must include the receipt from a licensed business. The rebate applies to indoor or outdoor composters. The receipt for the purchased building supplies from a licensed business. A photo of the purchased building supplies. A photo of the finished rain barrel and/or compost bin. For residents living in Evergreen or Kensington, contact Saskatoon Land about its environmental incentives program, which provides a rain barrel and compost bin with each lot sale. Whether you’re just getting started or a seasoned home composter, we can help! 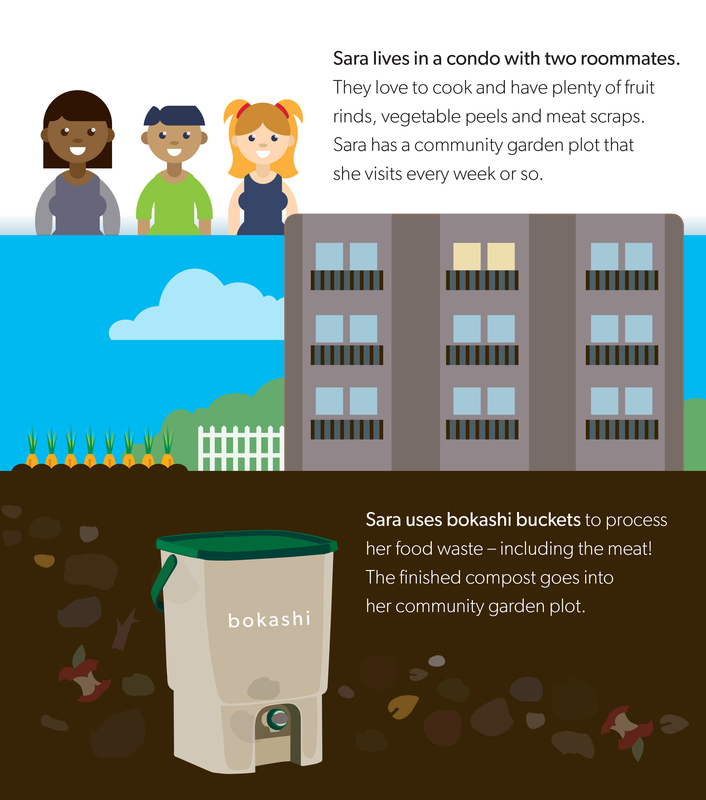 Set up a FREE home visit with a Saskatoon Compost Coach. 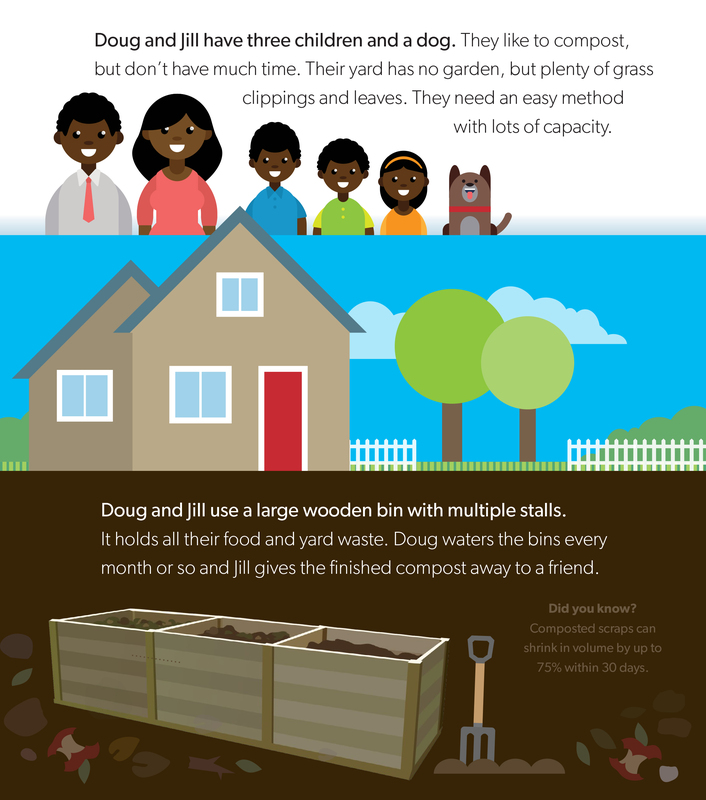 A trained volunteer will come by your home to answer your composting questions, help you solve any challenges you're facing, or guide you through the process of starting a new home composting system. And don't forget to invite a friend or two if you know others who want to learn! 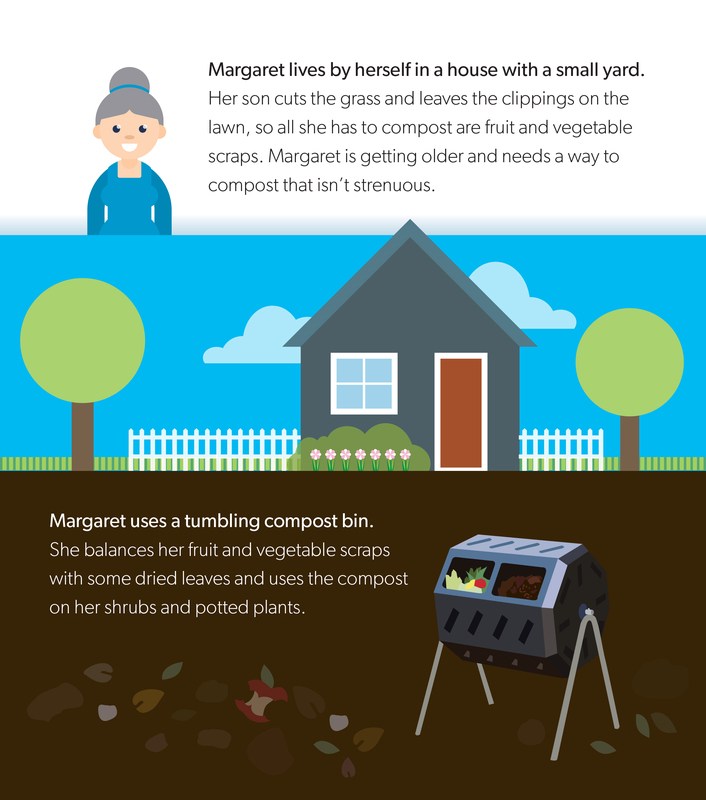 Have a composting question? Contact the Compost Hotline at 306-931-3249 or compost@swrc.ca. Please allow 1-2 business days for the SWRC to respond to your inquiry. 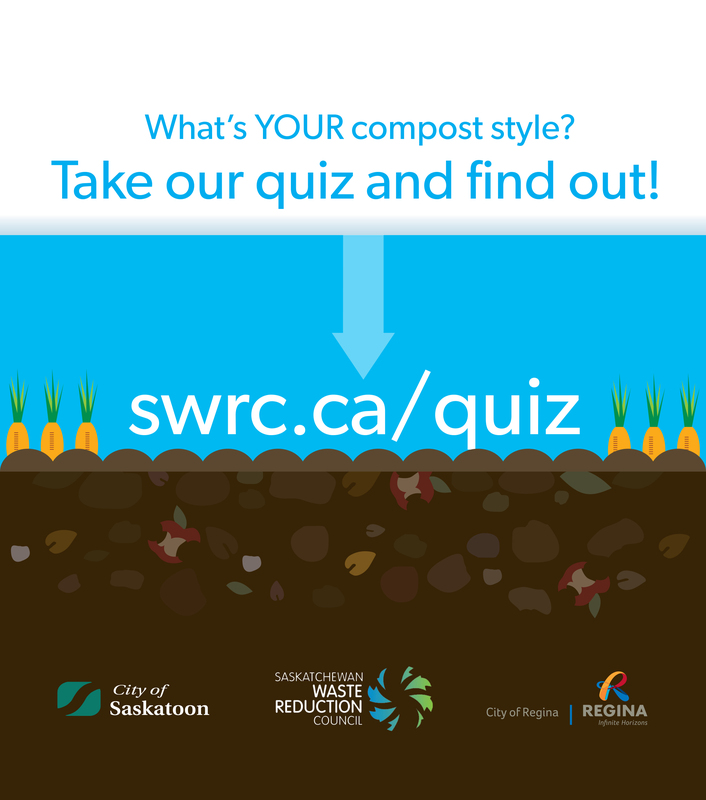 Every year, the SWRC delivers a 2-day training session to those interested in joining Saskatoon's team of Compost Coaches (formerly the Master Composters). Through lectures and hands-on practice, you will learn about soil biology, techniques and troubleshooting for traditional composting, vermicomposting, bokashi fermentation, grasscycling, and compost tea. The course goes over how to answer common questions, give presentations, and lead composting demonstrations. Once you've completed the training, you will be encouraged to take part in a number of exciting volunteer opportunities, including: working with community gardens, staffing composting displays at community events, giving presentations, and performing home visits for residents who request one-on-one composting help. These volunteer opportunities are coordinated through the SWRC. The two-day training workshop will take place in late February or early March, 2019. To register, please contact the SWRC at 306-931-3249 or compost@swrc.ca. The course is limited to 15 people per year. Go online and take the Quiz !